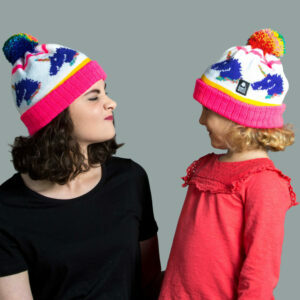 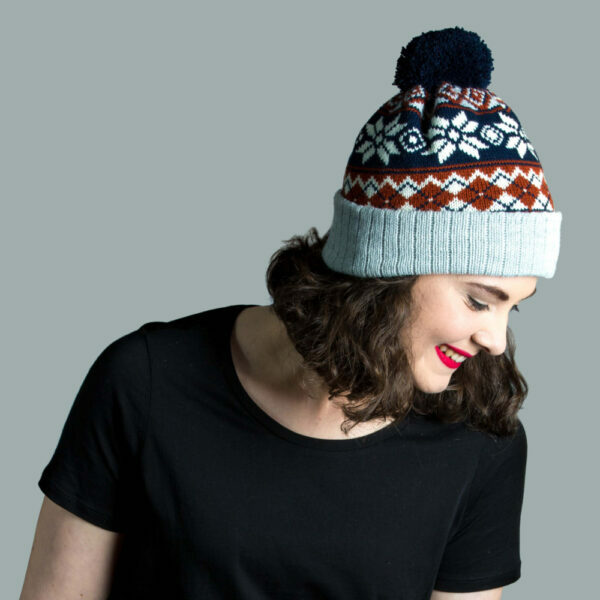 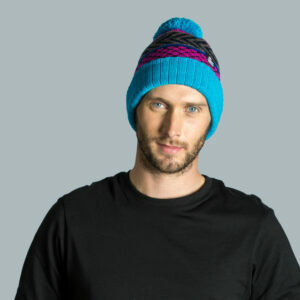 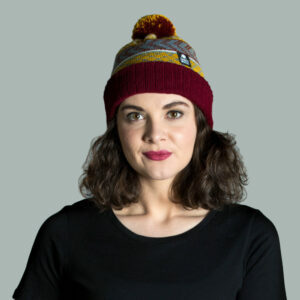 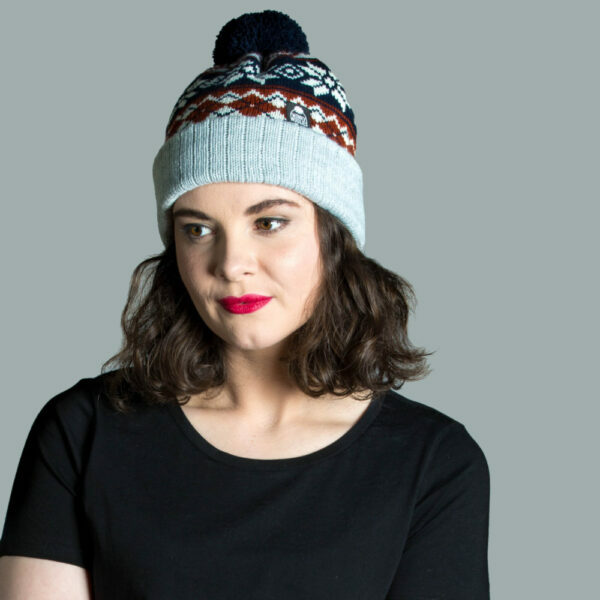 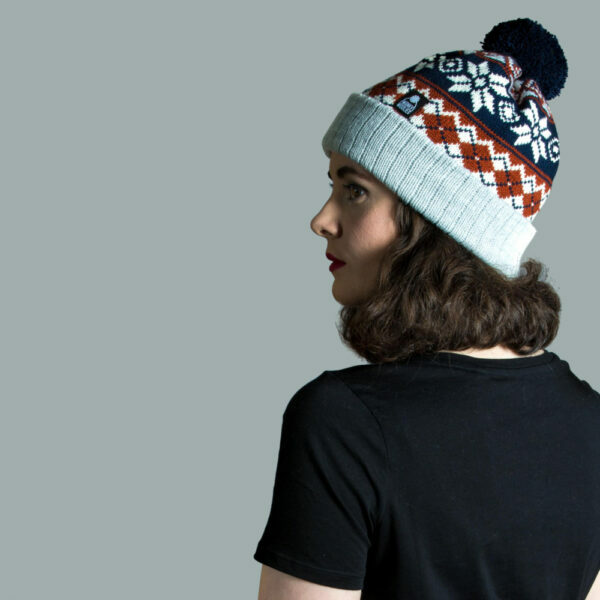 This argyle patterned hat is made with soft and warm acrylic yarn, using a double layer of knitting to make a highly durable product. 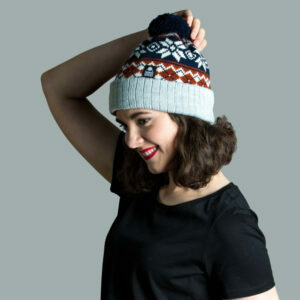 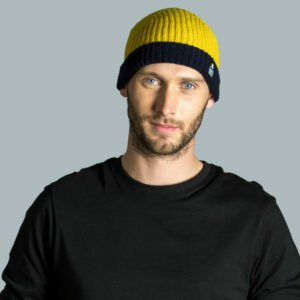 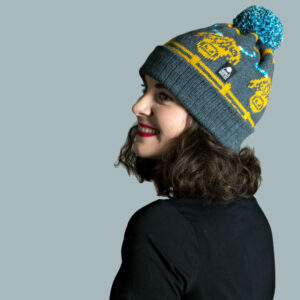 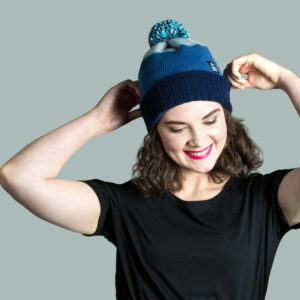 We’ve used silver yarn as the base with rust, navy and aran features throughout the triple layer design. 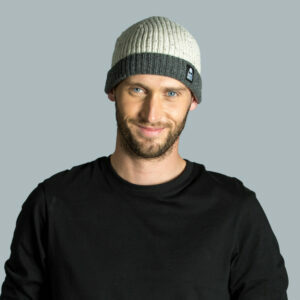 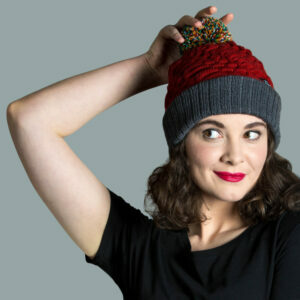 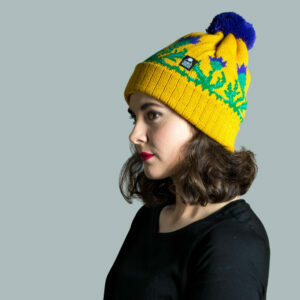 The soft roll up hem makes this hat versatile as you can wear it fitted close to the head or long and slouchy.